 Visio Media is looking for a backend software developer to join our team to help architect and implement new expansions and features of our next-generation advertising platform. Architect, or help to architect, data models, infrastructure and server-side code for significant new features. Implement the back-end solutions (as an API) in Ruby on Rails. Evolve our product by building exciting new features and see the business impact. Participate in code reviews and share knowledge. Experience in back-end web development; 2+ years of professional experience or an extremely fast learner with experience working on side-projects. Experience with Ruby on Rails or another MVC framework. Experience with version control (Git) and the Unix command line. Some experience with dev ops; you have at least an awareness of how to configure VMs, networking, databases, and how things like load balancing work.